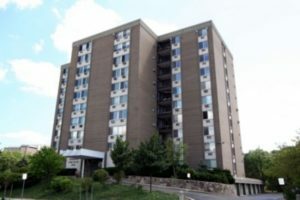 Riverside Park Place is a downtown Ann Arbor complex that is close to many amenities; as well as many features for residents such as an outdoor pool, onsite laundry, parking and more. There are currently no condos listed for sale and so far this year, 11 have sold. 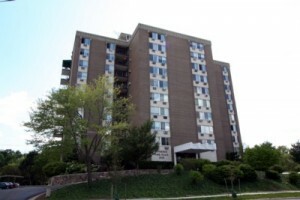 Riverside Park Place is a sharp, high rise condo building in downtown Ann Arbor. 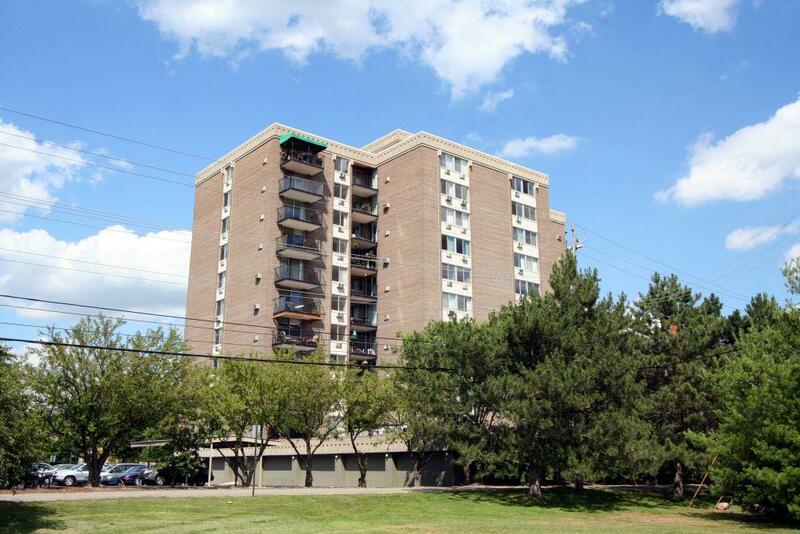 The close proximity to the University of Michigan Medical complex and central campus, make it a popular choice. There is currently 1 unit listed for sale and so far this year, 2 have sold. 1050 Wall Street, Ann Arbor. $189,900. 1242 square feet with 2 bedrooms and 2 baths. 1050 Wall Street 8-B, Ann Arbor. $177,500. 866 square feet with 1 bedroom and 1 bath. 1050 Wall Street 10-F, Ann Arbor. $202,000. 1242 square feet with 2 bedrooms and 2 baths. The 2 condos that sold this year at Riverside Park Place have an average sale price of $189,750, down 5.5% from last year, and average price per square foot of $183.80, which is up by 10.5%. To find out more about values at Riverside Park Place or any downtown Ann Arbor condo, contact the real estate experts with The Bouma Group at 734-761-3060 or info@bouma.com. Get started on your search now and check out the Ann Arbor MLS for condos now!